While many keep their appointments with their favorite mechanic and their vehicle, the same measures should be enacted with their home and especially the HVAC system. In a few short weeks, warmer days will be traded for cooler nights and the fall season. As this happens, many will switch their cool setting to heat when the first cold weather pattern hits. An HVAC system is one of the most expensive elements in a home, so proper care and maintenance is recommended when the season arrives. One of the first steps is to inspect the air filters every 30 days. If pollutants are in an air filter, then they can be delivered to the home which can make for an uncomfortable setting. Not only will this help with he health of family members, but it will also help with he health of the electric bill as well by keeping costs down. Another maintenance tip is to check the crawlspace for insulation and also look for anything that may hinder the vents. 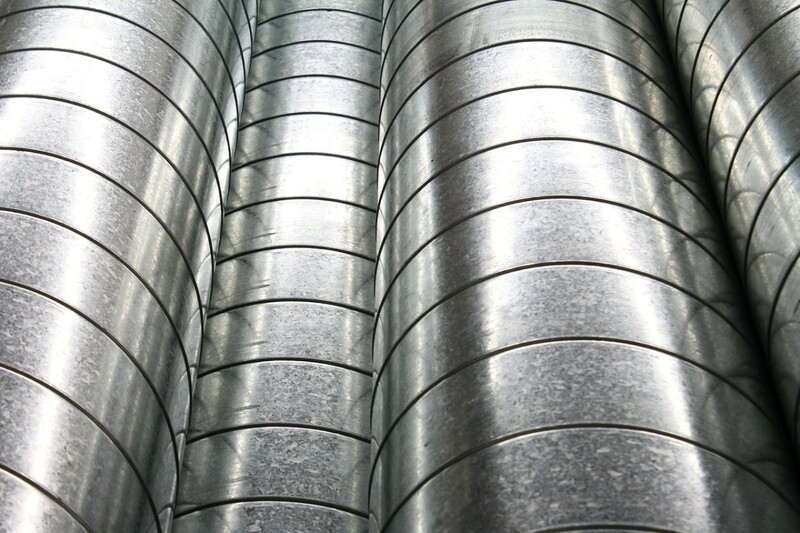 Insulation helps heat the home and can take some of the strain off an HVAC systems while making sure there aren’t any obstruction to the vent can achieve the same goal as well. Upgrading to a programmable thermostat is another step for HVAC maintenance. A programmable thermostat can help regulate temperatures in peak times and also low times. If many of these steps seem out of reach, then a professional can always assist you in regard to any HVAC system matter. At HomeSquad, we have a seasoned team of professionals with years of experience and insight.